hat do you first see when you drive or walk past a home? The exterior of the house, of course, which is mostly siding. The outer shell of your home will give the first impression creating “curb appeal” as realtors would say. 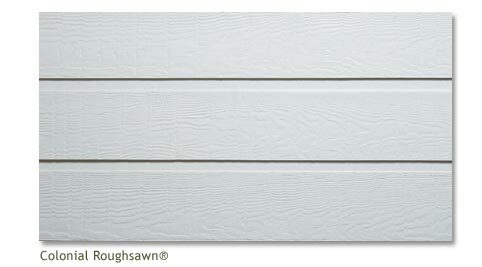 Update and increase the value of your home by installing new siding on the exterior of your home. Your home will look freshly painted, with seamless, smooth siding from Sumpter Construction. 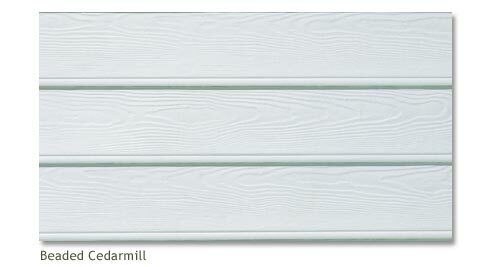 We use only fiber-cement siding products including the well known Hardi-plank brand. The benefits of of fiber-cement siding are many. It resists rotting, cracking and resists damage from rain and hail. Fiber cement is also marketed as fire-resistant. Contact Sumpter Construction today to improve your “curb appeal”.